Teeth whitening, also known as Dental bleaching, is a common procedure in general dentistry but most especially in the field of cosmetic dentistry. A child's deciduous teeth are generally whiter than the adult teeth that follow. This is because adult teeth have more mineral content as they have to last you longer. As a person ages the adult teeth often become darker due to changes in the mineral structure of the tooth, as the enamel becomes less porous. 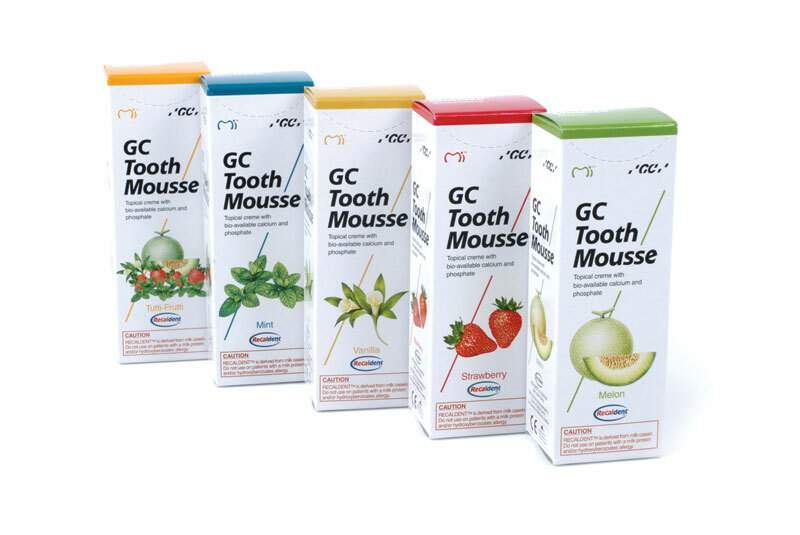 Teeth can also become stained by bacterial pigments, foodstuffs and tobacco. 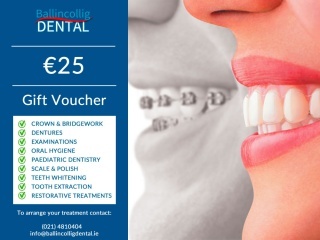 At Ballincollig Dental, we can help whiten your teeth and give you the perfect smile. Contact us today if you are interested in our teeth whitening service.